You will receive 2 - $25 vouchers for only $25! 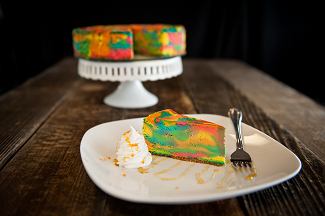 Our cheesecakes are handmade daily and ready to take your taste buds on a trup to paradise! 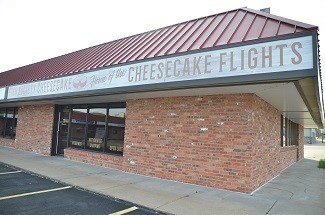 Marcus Morris founded High Society Cheesecake on the principle that dessert should be worth it. 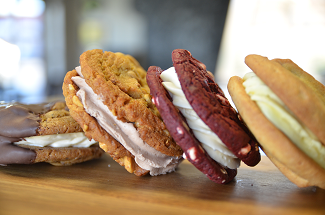 Desserts are for treating yourself, and no one should settle for less than the best. 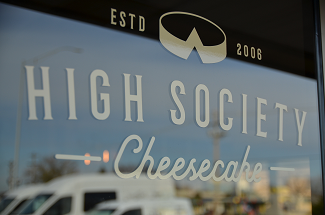 When you're eating a cheesecake from High Society, we want you to taste the difference. 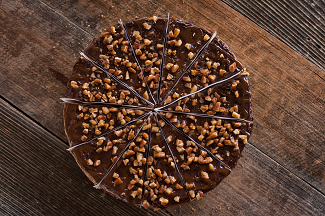 That's why we work with bakers who recognize the importance of making a rich, homespun dessert every time. 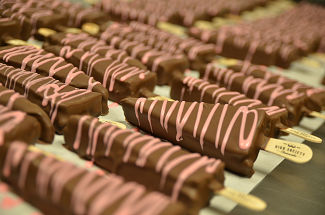 There's no mass manufacturing or crazy additives in our kitchen. 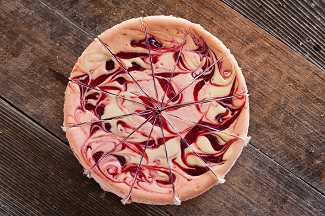 Every single cheesecake is made from scratch daily by our select team of true craftsmen. We aren't here to give you the same old thing. Our cheesecake is elite, the creme de la creme, and we're ready to prove it. No more than $50 in vouchers may be used per order.